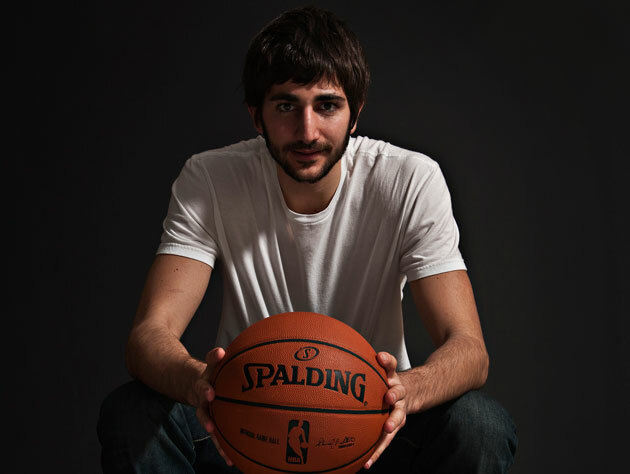 Ricky Rubio is one of two significant point guards on a Minnesota Timberwolves team that is just one game above .500. He is shooting a miserable 35 percent from the floor, his Player Efficiency Rating is at 15 (which is exactly average), and he coughs up a turnover on 22 percent of the possessions he uses up -- a terrible rate, especially for a point guard. Kevin Durant (@KDTrey5) — Praying the Ricky Rubio has a speedy recovery! ‏Dwyane Wade(@DwyaneWade) — Ricky Rubio's injury isn't 1 that any basketball fan wanted 2 C. He's had an amazing rookie season & has brought life back 2 a franchise. With spring in the air, March Madness less than a week away and the NBA playoffs just around the corner, it's a good time to be a basketball fan. But that doesn't mean we're not looking forward to next winter, and Rubio's return. See you then, Ricky.